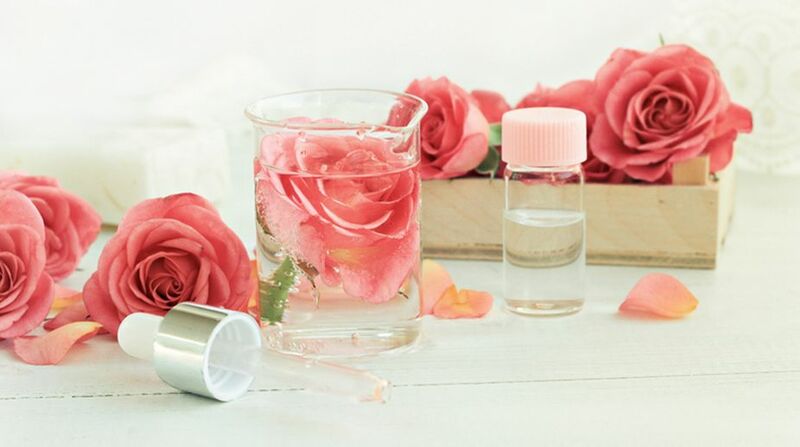 Rose water is a part of several ingredients and do-it-yourself beauty regimes. Rose water is a part of several ingredients and do-it-yourself beauty regimes. Besides being used as a toner, it can also be used in sheet masks and for soothing the eyes, suggest experts. * Layer as a sheet mask: Just patting a cotton ball dipped in rose water will enhance your skin before applying a sheet mask. The rose water intensifies the hydrating benefits of sheet masks and will give a smooth and soft skin. * Rosewater before makeup: Rose water can be the best in adding shine to your face. 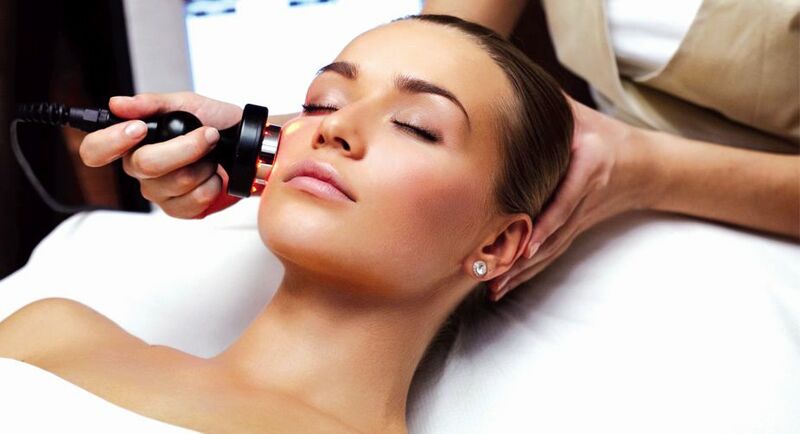 Prepare your skin with spritzing rose water onto your skin and then apply make-up. It will sooth your skin and refresh and brighten your skin too. * Uplifting moisturizer: Do you suffer from perpetual dry skin? Here is the answer. Before using a face moisturiser or a lotion, regularly drench your skin under a rose water cotton pad. After doing this, seal it with the moisturiser and lotion on the damp skin and say bye to flaky skin. * Soothe your burning eyes: It works as a super relief from burning, red or inflammatory eyes by pouring two to three drops into your eyes and leaving it for 2-3 minutes. Or else place a mildly soaked cotton swab in pure rosewater to soothe, cool and relax your fatigued eyes. Not only this, it a great solution to shoo away any eye infection.